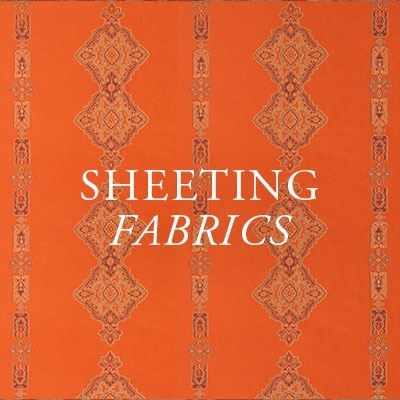 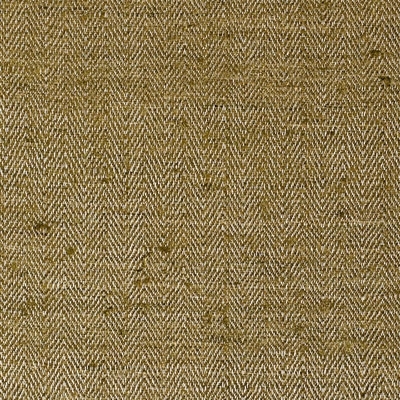 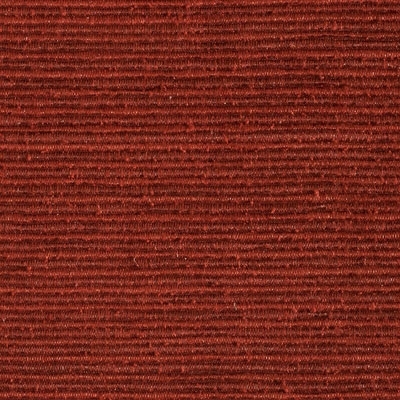 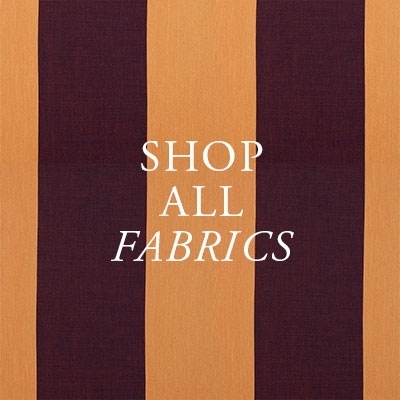 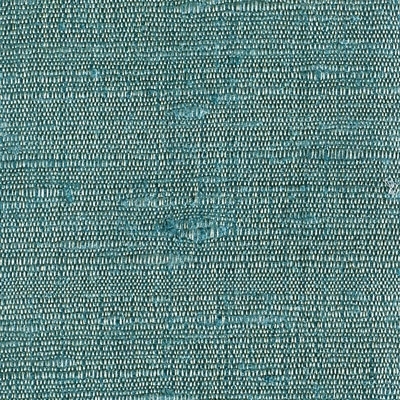 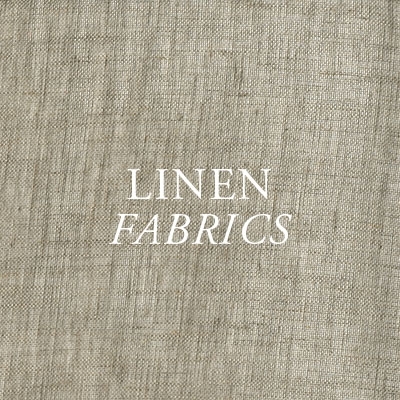 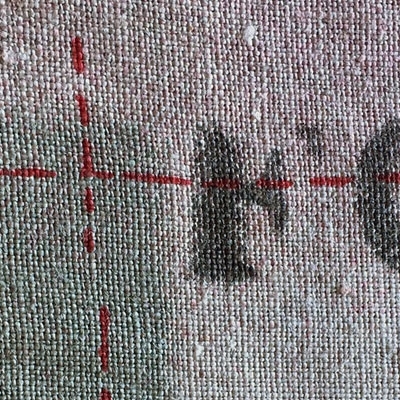 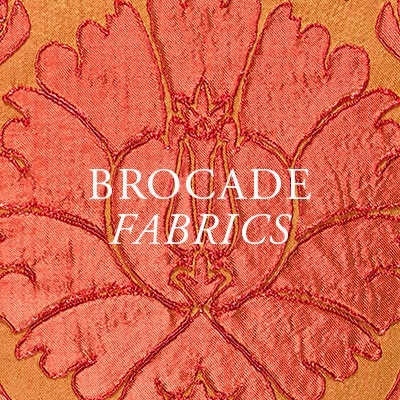 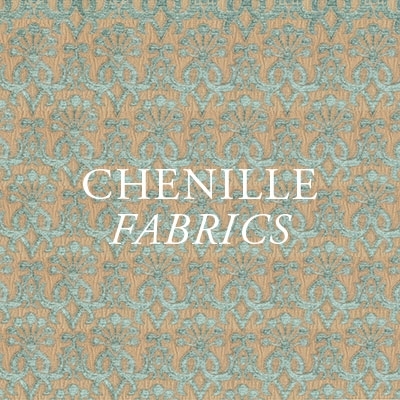 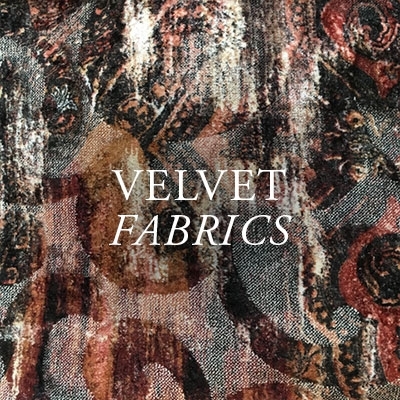 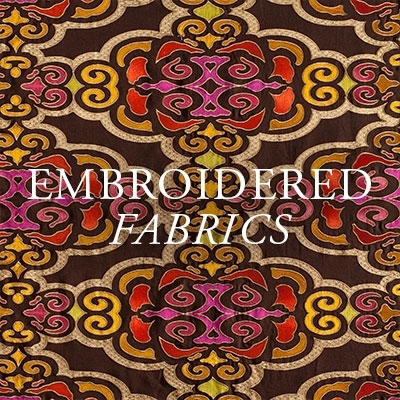 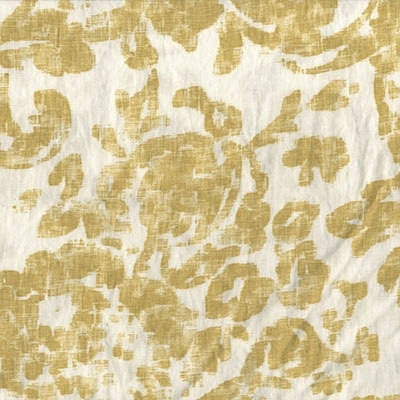 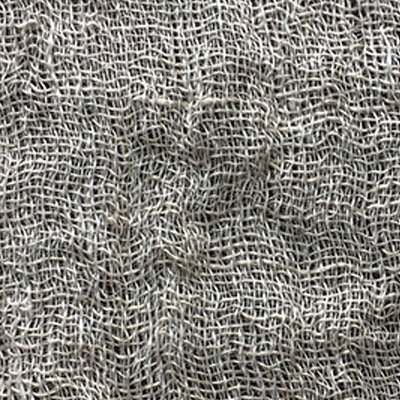 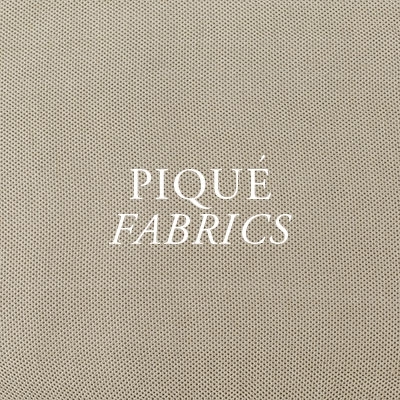 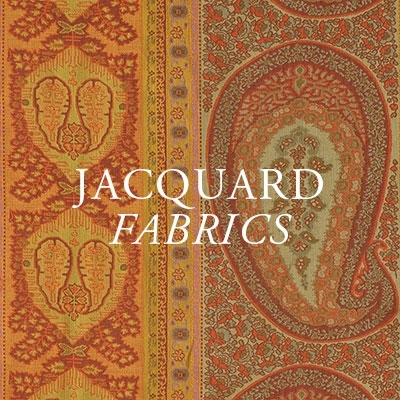 Our new Verona Large Diamond fabric is part of our new collection of linen fabrics from Spain. 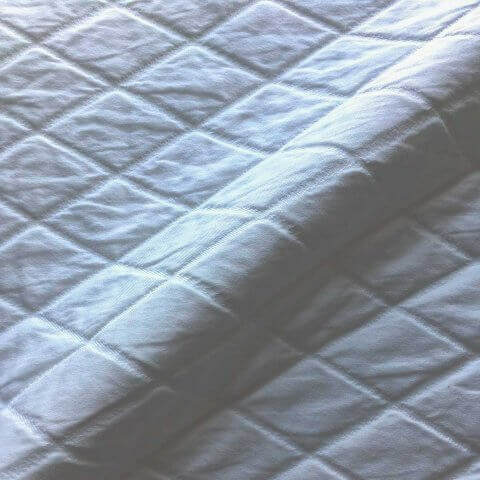 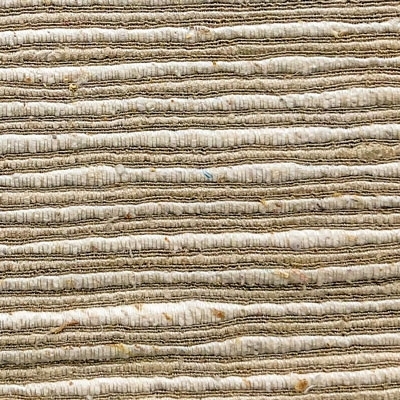 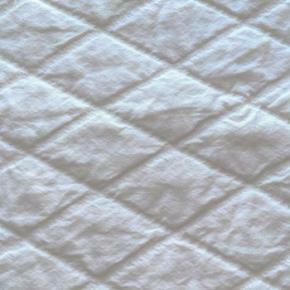 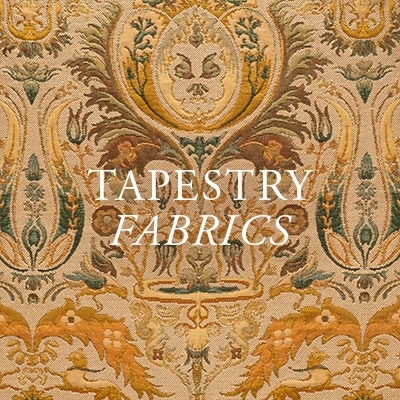 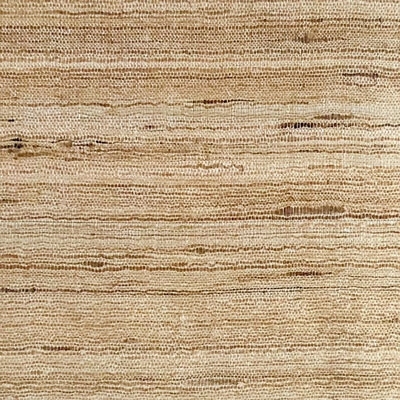 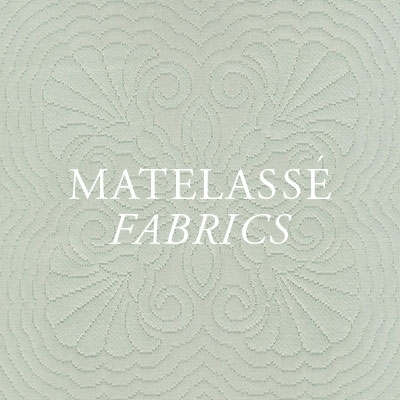 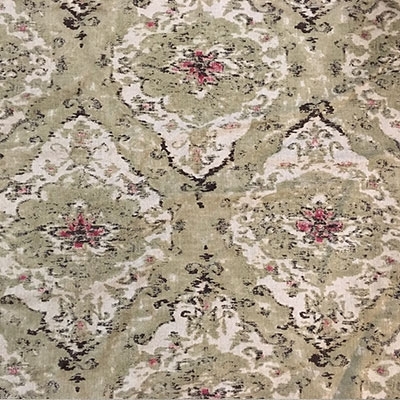 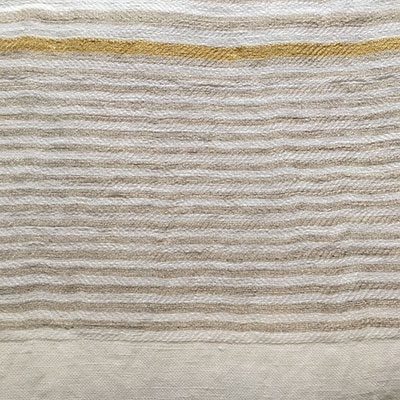 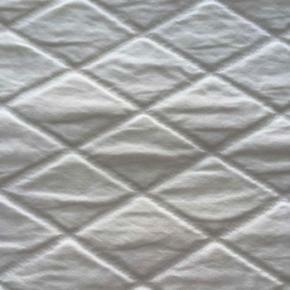 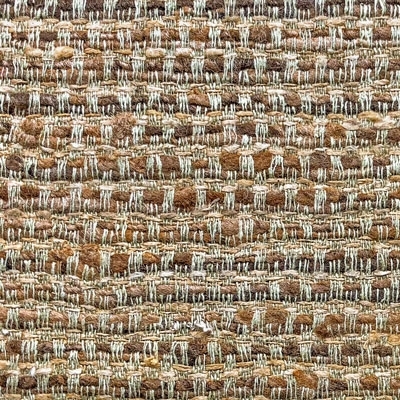 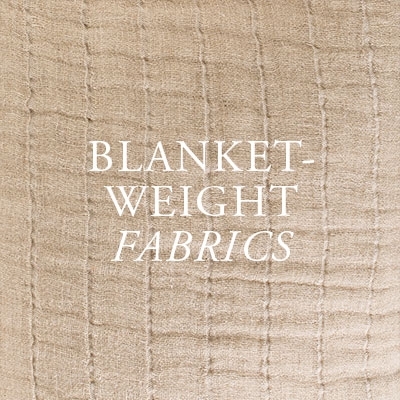 This matelassé fabric is woven in a large classic diamond pattern. 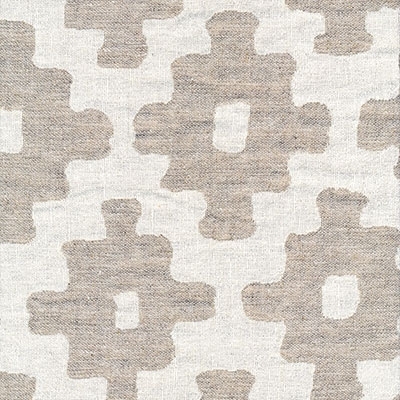 Available in white and ecru. 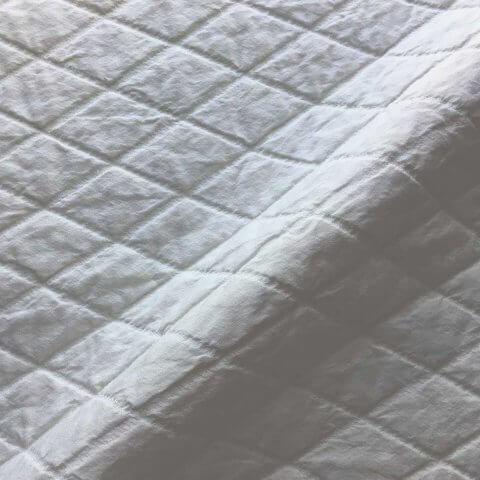 Perfect for bedcovers.